The biggest beauty trend this year is the barely-there “no-makeup” look. 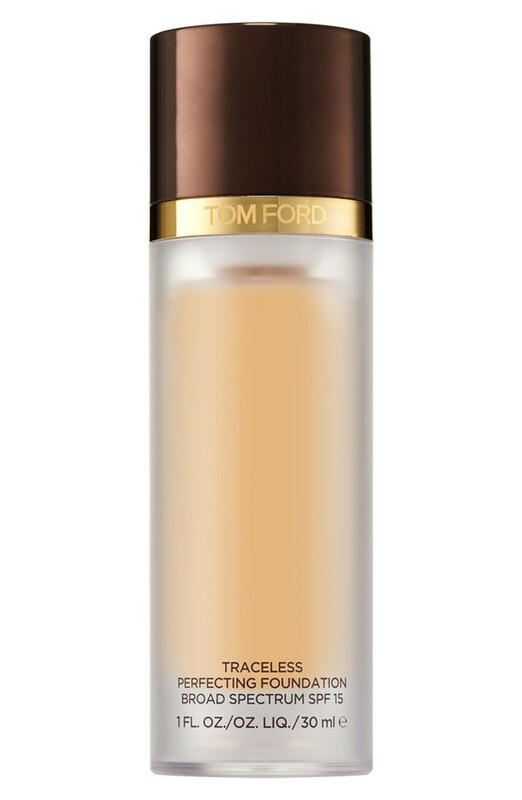 Choose a foundation that gives you a perfect poreless canvas without making your skin feel heavy. Natural lip balm is one of the most popular trends, adding a fresh and youthful touch to your look. 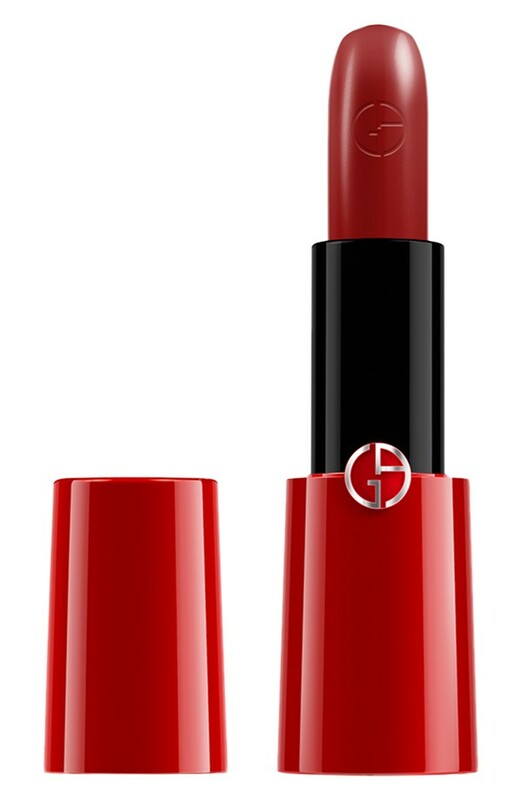 This year, many designers favor deep berry, lavender, and plum lipsticks and eyeshadows. Runway styles prove that flirty reds and bright orange lip colors are here to stay. Shaping eyes with the finest possible lines is one of the hottest eye makeup trends in 2015. 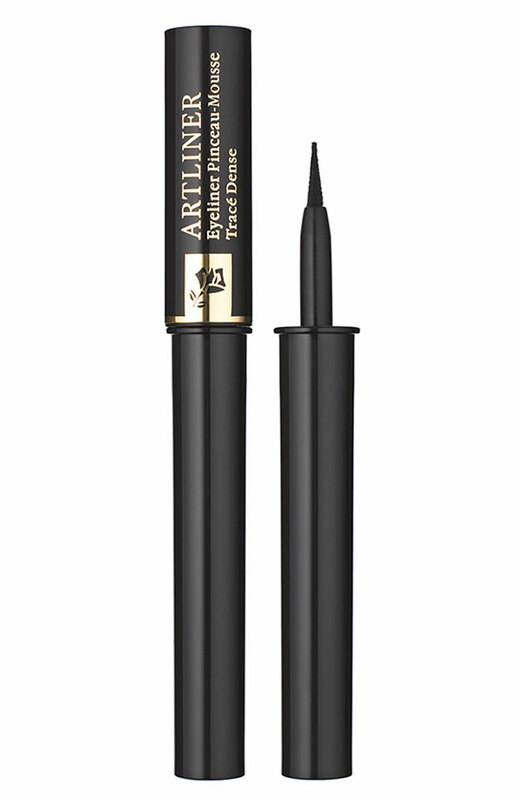 Enhance the natural beauty of your eyes by drawing a precise flick in the deepest colors. 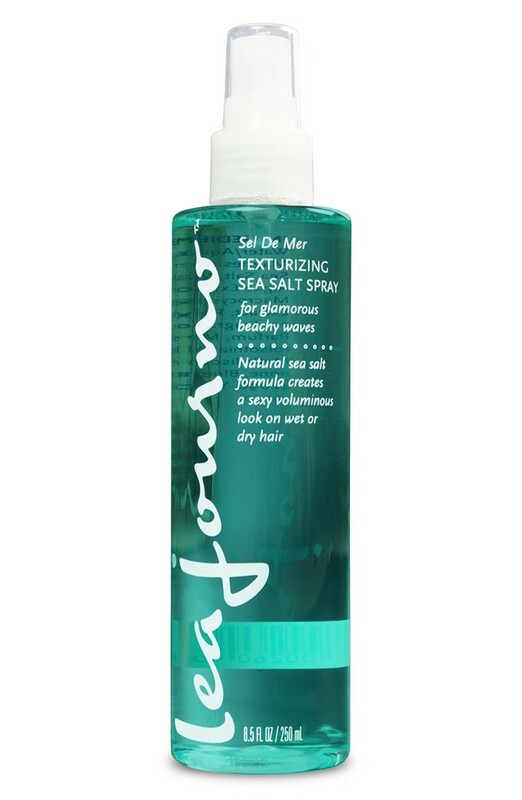 Tousled, windswept, air-dried curls for daytime styles; disheveled backcombing for unapologetic do-it-yourself party looks; fishtail braids, low ponies, messy buns, and side partings: intentionally scruffy hairdos rocked all the spring 2015 runways. 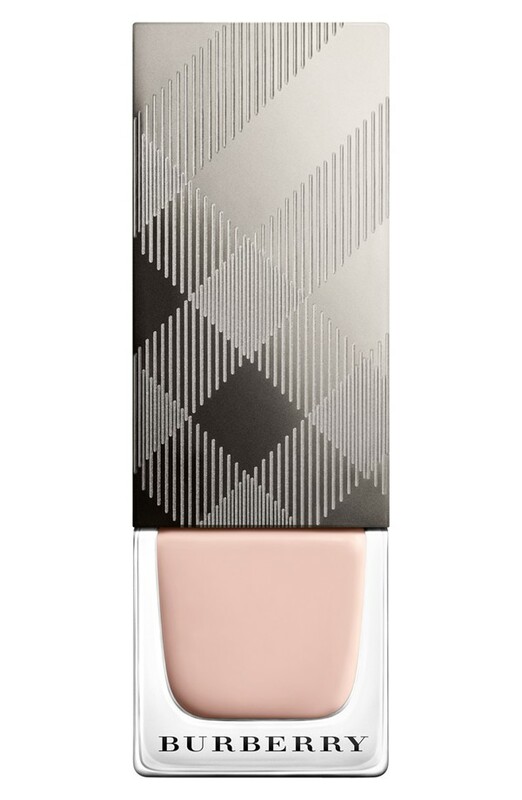 Pale pinks, nudes, and neutral nail polish colors are back! Nail artists are brushing on chic and interesting designs with refreshing mint, pastel, and metallic colors this season.